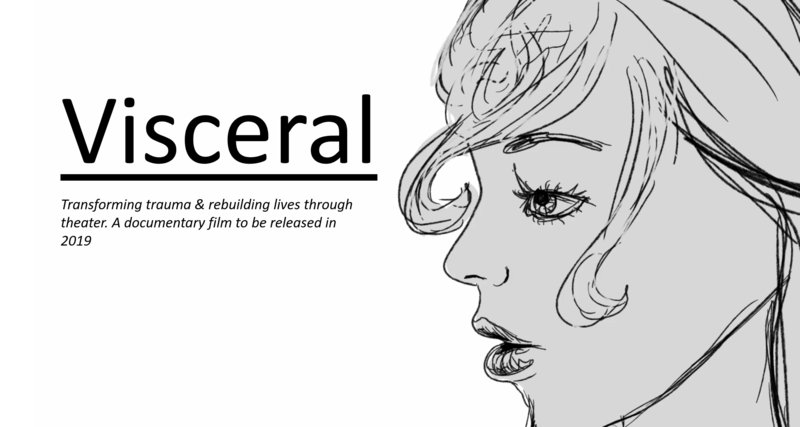 Visceral is a documentary film about three people who are living with the impact of post-traumatic stress. They perform musical theatre, dramatic plays and Shakespeare to help transform their mental and physical health. Scheduled for release in 2019, Visceral features the healing work of organizations like the Feast of Crispian and First Aid Arts as well as interviews with experts in neuroscience and trauma-informed expressive arts.